Central Florida Veg Fest is more than just a local event. It's also a statewide and even national event. Many of the sponsors, vendors, speakers, and musicians are from all over the country. 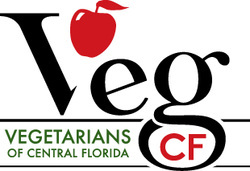 No matter where you live, consider a trip to Central Florida for Veg Fest, one of the best vegetarian festivals in the country! 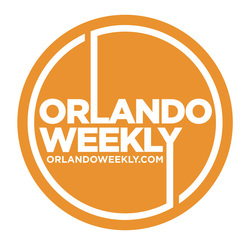 Orlando Festival Park is located near downtown Orlando by the Orlando Executive Airport. Here are maps to the park on ﻿Mapquest﻿ and Google Maps. Go to the Parking page for info on parking. Save gas and the environment by taking LYNX to Veg Fest! For specific LYNX bus schedules, click here if you are coming from the west side of town (Link 125 starting at the West Oaks Mall) here if you are coming from the east side of town (Link 104 starting at UCF or Link 15 starting at Valencia Community College East). Those routes will take you to a short walk to the park.